America’s courageous whistleblowers filed over 700 qui tam suits in fiscal year 2016 and received $519 million in awards for their valuable tips and assistance in fighting various types of fraud. Since the 2009 Fraud Enforcement and Recovery Act made groundbreaking improvements to the False Claims Act’s whistleblower provisions, the government has recovered close to $24 billion, paying a sizable $4 billion in whistleblower awards. As legislation tries to catch up with the rampant reports of fraud across a variety of industries, the federal False Claims Act remains the star when it comes to facilitating the exposure of government-defrauding schemes across America. Healthcare industry fraud takes an infamous lead, ranking No 1 in recoveries, closely followed by the financial industry, where reporting is still driven by the exposure of fraud schemes from the housing and mortgage crisis. The Department of Justice views the steady flow of recoveries in connection with whistleblower legislation in a very positive light. “The qui tam provisions provide a valuable incentive to industry insiders who are uniquely positioned to expose fraud and false claims to come forward despite the risk to their careers… This takes courage, for which they are justly rewarded under the Act,” Principal Deputy Assistant Attorney General Mizer has commented. 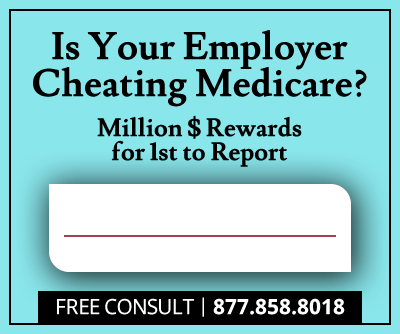 Healthcare industry recoveries from allegedly dishonest pharmaceutical companies, hospitals, medical device manufacturers, nursing homes, and individual physicians on a federal level amounted to $2.5 billion, crossing the $2 billion threshold for the seventh year in a row. Housing and mortgage fraud claims accounted for $1.6 billion of recoveries, with the total since the 2009 changes in legislation amounting to $7 billion. The largest settlements during the last fiscal year were the ones with Wells Fargo for $1.2 billion and with Freedom Mortgage Corp. for $113 million. In a statement, Deputy Assistant Attorney General Mizer emphasized on the significance of False Claims Act recoveries for lesser privileged Americans. “The beneficiaries of these efforts include veterans, the elderly, and low-income families who are insured by federal healthcare programs; families and students who are able to afford homes and go to college thanks to federally insured loans; and all of us who are protected by the government’s investment in national security and defense,” he said. “In short, Americans across the country are healthier, enjoy a better quality of life, and are safer because of our continuing success in protecting taxpayer funds from misuse,” he added. The good health of the False Claims Act and its whistleblower provisions is indeed excellent news for every law-abiding American. 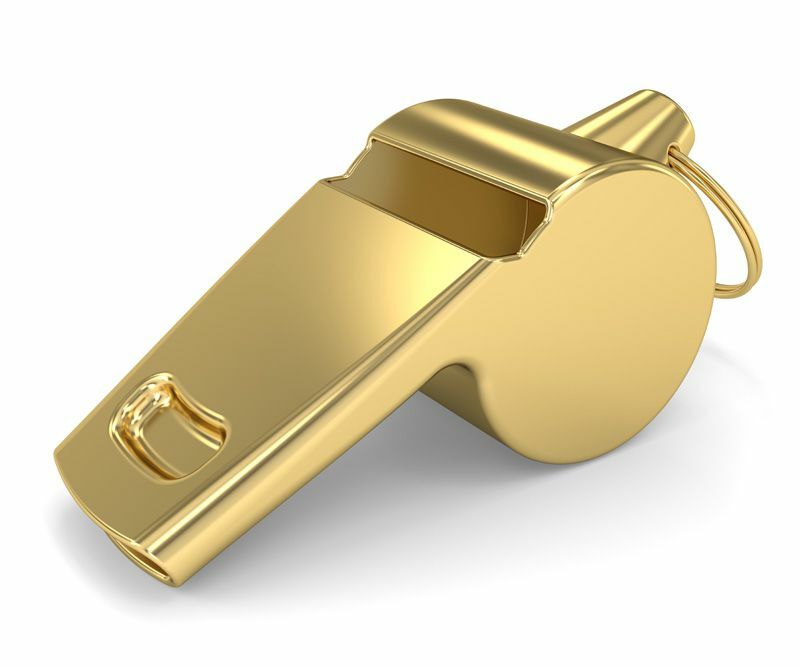 As whistleblower awards become larger and more common and anti-retaliation provisions are adopted in both federal and state legislation, willing fraudsters are increasingly deterred from illegal acts. One of 2016’s most interesting developments was the DOJ’s growing emphasis on holding individuals accountable. 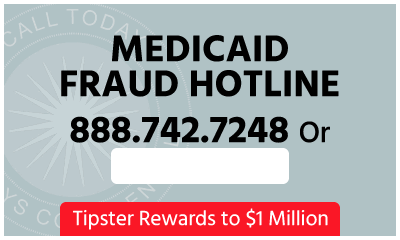 In many cases, especially where healthcare fraud is concerned, fraud results in physical and psychological harms to large numbers of Americans, and the government is no longer satisfied with mere monetary settlements. In the future, it will become harder for wrongdoers to hide behind the name of a corporation, as the DOJ will undoubtedly seek to expose individual responsibilities. Likewise, there is an increasing focus on admissions of guilt from both corporations and individuals. 2016 has also seen a strengthening of whistleblower protections across the board. Favorable judgments in anti-retaliation claims continue to set important precedents. As companies get creative with new forms of retaliation, the government is sending clear signals that it will go to great lengths to protect whistleblowers. Considering the statistics from the last fiscal year and the 2009-2016 period as a whole, it is clear that the False Claims Act has not only returned billions of dollars to government coffers, but also contributed to transparency, justice, and ethical behavior across America.